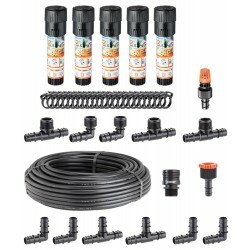 Starter kit for an underground watering system for 50 m2 garden, complete with Colibrì System micro-sprinklers. 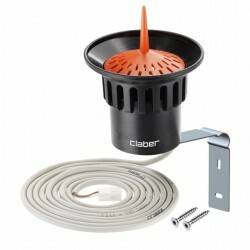 Additional micro-sprinklers and Colibrì System accessories are also available as required. 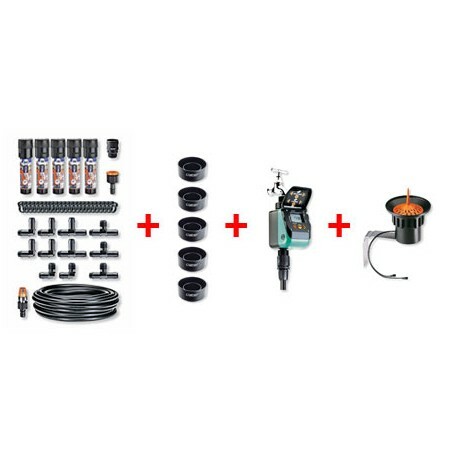 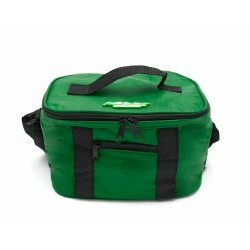 The compact colour packaging features easy assembly instructions of all kit components. 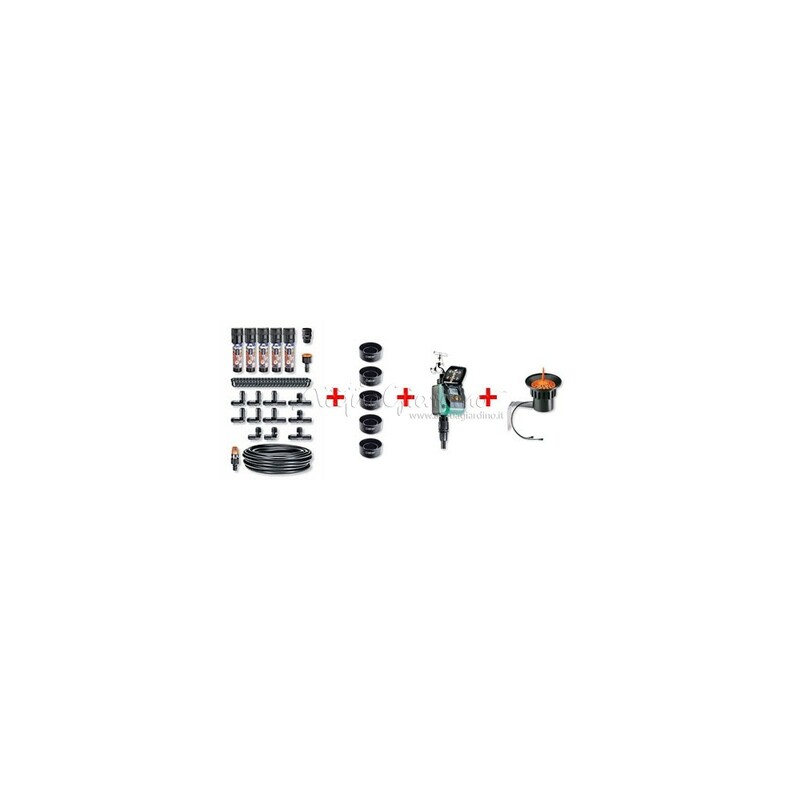 Complete programmer (8412), guard collar (90250) and Rain Sensor (90915).